10 minutes from the center of Strasbourg, 10 minutes from Entzheim International Airport, near the A35, the hotelF1 Strasbourg la Vigie is ideally located to discover Strasbourg capital of Alsace and Europe. 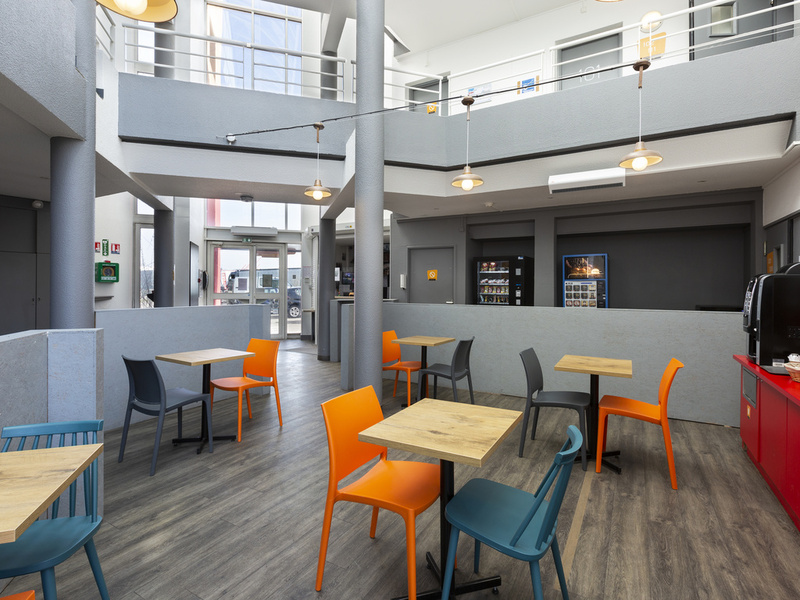 Our low cost hotel will allow you to make an ideal break for business or leisure at very reasonable prices in an ontheroad room including Wifi. There is free parking available and you can enjoy a good breakfast buffet.